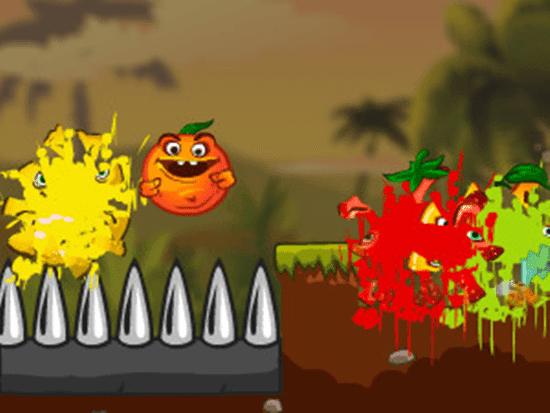 Fruits 2 is a fun fruit smashing game. make the fruits collide and turn the into juice and collect point. You only need to do is use your brain and tap the fruits. To enjoy this fruity game go to the flash game given below.